How Far is Fortune Vajra? Fortune Vajra is a residential project of Fortune Constructions that is located in Kanchanbagh, Hyderabad. 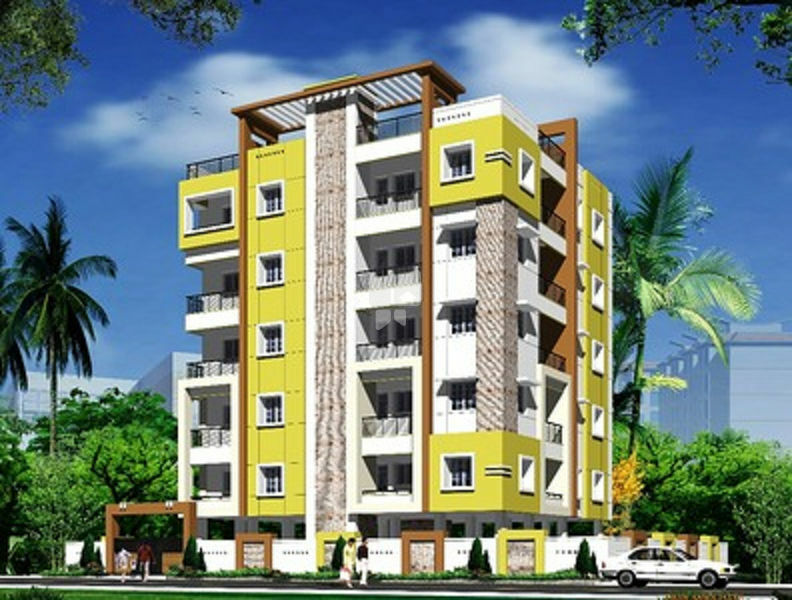 It offers 2BHK apartments with all the essential amenities for the convenience of residents.